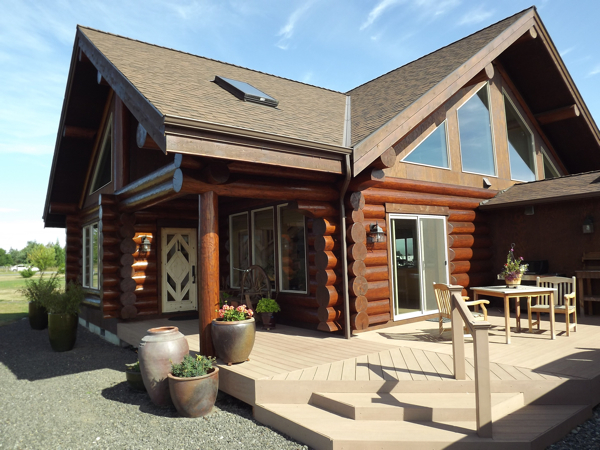 This Sequim log home is one of the finest log homes in the entire Sequim and Port Angeles area. On the outside the logs are stained to be weather proof, and on the inside the logs are natural, and what a majestic setting inside this log home. 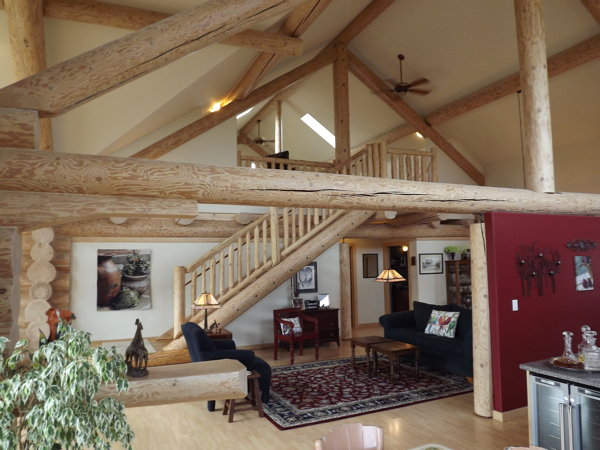 I represented the buyers on the purchase of this Sequim log home, which sold for $440,000. 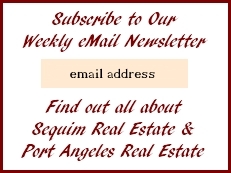 This entry was posted in Sequim Homes Just Sold and tagged sequim log homes. Bookmark the permalink.